WHAT TO DO - IF YOUR INTERESTED IN SUPPORTING "KCTVMEDIA" ONLINE MINISTRY! Hello friends... at this moment in time we don't know of anyone who does Tours like Peter Scothern used to... 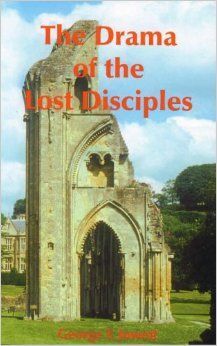 I'm traveling with Peter Scothern down to Cornwall this coming Monday - for a gathering at Bodmin for a few days! If we have any new information - I will get back to you - ok! Please note Part 2 of 2 ---- (disk) etc..... Can be opened by clicking on the Show More Button below the youtube clip provided! "Reporting the News - Behind the News - for these END-TIMES!" "docs / personal letters & testimonials... " - "cd/dvd's /ministry information" & "Supporting Cheque Gifts"
*Our " New Podcast Service" covers other issues & answers questions that you may have... in the mean-time! MORE NEW CD RECORDINGS COMING SOON! WE DON'T MIND YOU COPYING THE CD DISK MATERIAL!!! 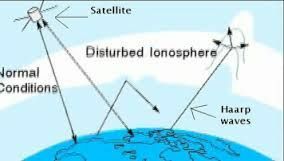 "AMAZING - "DARKSIDE OF THE MOON " EXPOSED! - MEN SHARE POWERFUL PROPHECTIC - DREAMS FOR NOW !!! "MERCURY IN VACINATIONS - EXPOSED - WHY..."? "TODAYS COUNTERFIT - CHRISTIANITY SYSTEM...?" -Tells It As It Really Is? Very Funny & Very Honest "? When Deception Comes - Actually It's Already Here! PAGAN CHURCH - MASONIC - CULT FESTIVALS TODAY!!! YOUR - WORK COLLEAGUES - FAMILY - FRIENDS - RELIGIOUS TYPES - CHURCH FOLK - CHRISTIAN PASTOR's .....EVERYBODY.... NEEDS TO KNOW ABOUT THIS - ASAP! front-top page of this website! Especially in USA & Africa etc! WE BELIEVE THAT YOU WILL BE BLESSED BY THIS INFORMATION COMING FROM GOD'S PROPHETIC & ANOINTED WATCHMEN AT THIS TIME !!! 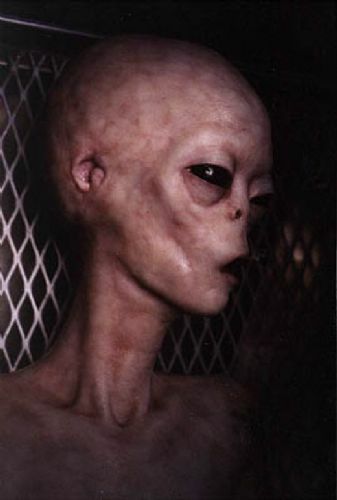 "EBOLA" AND ALOT MORE BESIDES... R.H.BROWNE SHARES MORE !!!" 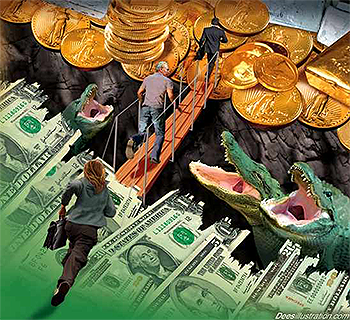 USA > "The Perestroika Deception... !!!" "PROPHETIC UPDATE - WILLARD SHOEBAT -"ISIS - FINANCIAL GITTERS... !!!" "OBAMA..." IS ABOUT TO TAKE HIS MASK OFF !!! WAKE UP CHURCH!" "JERUSALEM - USA STORY - WITH A GOD ENDING EXPOSED & EXPLAINED"
" POPE PLUS - ANTI-CHRIST POPE"
* NEW JESUIT POPE & UFO REVELATIONS AT THIS TIME! * WHAT'S THE VATICAN UP TO?! "NWO Today" - BUSH FAMILY SATANIC SECRETS EXPOSED! - Mark Of The Beast etc! !! ... Recorded Over 15 Years Ago ! We Are In That Season NOW!
" WE DON'T MIND YOU COPYING THE CD DISK MATERIAL!!!" 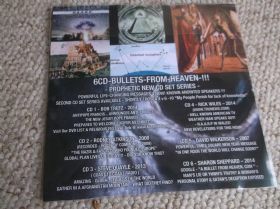 "6 X BULLETS FROM HEAVEN"
THE INTERNET - BUT PLAY CD'S IN THE CAR & IN A HOME SETTING !!! *PLEASE SHARE WITH FRIENDS & FAMILY !!! * FOTOS BELOW RELATE TO THE STORIES COVERED IN OUR NEW ANOINTED BIG 6 X CD SETS. * MAJORITY OF INFORMATION PROVIDED - BY KNOWN PROPHETIC ANOINTED CHRISTIAN SPEAKERS FROM AROUND THE WORLD. "OUR LIST OF ANOINTED SPEAKERS WILL SURELY GROW!" CD INFORMATION WILL REALLY BLESS YOU & OTHERS! *...THE REVELATION OF THIS CONTENT INFO HAS BEEN HIDDEN FROM MANY TODAY! *...BE AWARE FRIENDS - GOVERNMENTS & PASTORS WILL DO WELL TO TAKE NOTES & LISTEN TO OUR ANOINTED & CURRENT CHRISTIAN SPEAKERS !!! *...THE TOPICS EXPOSED HERE - WILL CHANGE LIVES TO THE TRUTHS OF GOD - IN THESE END DAYS!
" BIG SIX SET "
To see the youtube clip of this AMAZING REVELATION !!! *Once you've opened this link - scroll down over the EASTER (TRUTHS) to the POPE links. 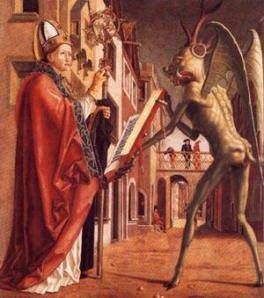 THE NEW JESUIT POPE PREPARES TO WELCOME LUCIFER AS CHRIST !!! Or, Visit 2min Clip Now! 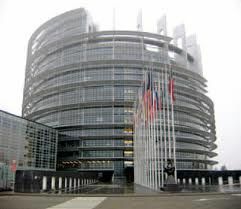 THE NAZIS & FASCISTS WHO FOUNDED EUROPE STILL APPLIES TODAY!! WHY? 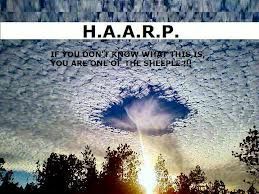 H.A.A.R.P IN WALES – AGENDA 21 – CHEM TRAILS - ETC. WEATHER MAN SPEAKS OUT! - REVELATIONS FOR THIS HOUR! 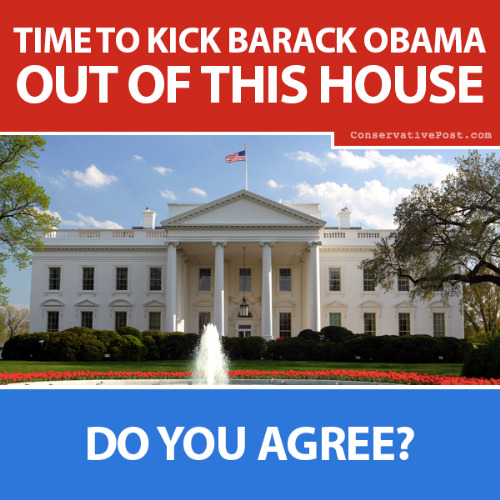 SPIRITUAL WAR DEEPENS – OBAMA NEWS! – STAR GATES - ETC? LITTLE TIME LEFT! CHURCH WAKE UP! I CAN’T DO THIS ALONE! *IF YOU WOULD LIKE TO SEND A SECURE ONLINE MESSAGE TO "OZ"
SHALOM "OZ" and the little helpers! *.... A SECOND 6 X CD/SET WILL FOLLOW SOON !!! WHICH EXPAINS HOW WE HAVE BEEN LIED TOO - FOR HUNDREDS OF YEARS!!! 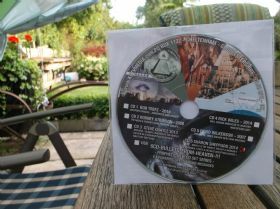 THIS CD IS FOR ALL TRUTH SEEKERS EVERYWHERE! HEAR HER STORY IN THE SECOND SET! THE ELECT IN THE CHURCH !!! SO DON'T BE FOOLED... TIME IS SHORT! GET CLIFFORD FEARNLEY's BOOK ASAP!!! "It's... amazing read ...AND IT'S NOT FOR THE FAINT HEARTED...! "Oz"
Visit the website below to get Savvvied Up NOW! BLESS YOU - CURT ! WE RECOMMEND THIS BOOK - OF THIS HOUR! Earthquakes, tsunamis, wars, and failing economies. 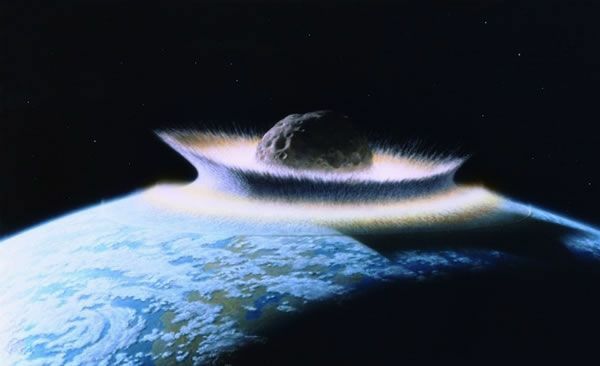 All signs of the end of the world, or simply the end of an age? 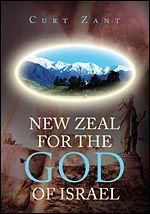 In his latest book, New Zeal for The God of Israel, Prophet and Apostle Curt Zant gives a very unique perspective as to why these things are happening and details these current events as labor pains that will very soon give birth to a new era of time in which the nation of Israel will finally begin to shine. A very comprehensive list of prophetic events are detailed within that will take you to the end of the earth and open your eyes to a little known place where amazing grace will be experienced, even in the midst of these intensifying times of calamities. DAVID SILVER ---- "CLASH OF THE KINGDOMS” --- NOT TO BE MISSED! Dear, David/Josie - (kctvmedia readers) & friends, thought I’d add this info into position for those of you who couldn’t get to the "Clash of the Kingdoms…” gathering! Now we can declare after so many attacks & much warfare that came against the Prayer Walkers & organisers leading up to that Historical Event. We continue to Praise GOD & thank all those who took part in this truly amazing, Historical Event! I want to personally thank the LORD for prompting me, to take my small little video camera along with me – Otherwise there wouldn’t have been any song or dance recordings on the night! Over 800 people turned up to the event & some folk sensed that "Angels” were singing over our heads…You decide when you watch the video clips before you! 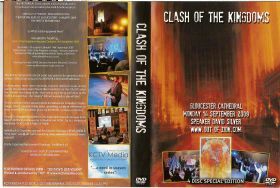 I have to say, that after so much "demonic stuff was coming against the organisers etc” we eventually managed to produce a Unique DVD set which covers every thing about "Clash of the Kingdoms” Historical Event and how it came about etc. The DVD’s include "David Silvers” powerful morning "Q & A Session” filmed in front of approx 80 people in the Cathedral Chapter House…Plus - We also include the Pre - Praise meetings, leading up to the night itself! 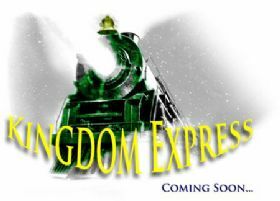 If you want to purchase this timeless DVD set – visit the "DVD List / Kingdom Express Vision” link @ www.KCTVMEDIA.com– Use the secure "Contact Us” button to make contact with "Oz” or member of the team. *The "Clash of the Kingdoms” DVD set - is ideal for teaching material for individuals or bigger church groups concerning "REPLACEMENT THEOLOGY” and what it is ALL about in these END-TIMES! "Oz” and the prayer team! *Please note there are 1-17 clips altogether !!! Hope You Enjoy my 4 favourite recordings below…*Including this clip taken by someone in the audience... Enjoy! Post order / OR Cheque payable to: "KCTVMEDIA"
Hello David, great to meet up with you again...completed the video clip of your Gloucester visit yesterday! Hope it covers every thing... and blesses you! * If you would like to share this news out to others (in the UK perhaps) we will of course contribute to your OUT OF ZION - Ministry etc. £5-00 per set sold. David - We Hope this information Blesses your Ministry in HIM. KCTVMEDIA - help promote this work! Dear friends, We visited ISRAEL & JORDAN on 3 Special assignments last year Aprl/May 2011... We had numerous divine connections across the land & handed out many "blue cards" which shows details of the work we do for HIM - as we're called to film & reveal the TRUTHS of these Prophetic TIMES! We hope you'll make full use the media information you find here, which has come at a price... We wouldn't have it any other way! Yeshua certainly directed us through some very dry places, as we filmed for HIM ... We hope you will enjoy & soak up the various historical places, 3 x Ministry EXPLOITS & personal testimonies - we filmed of the "dusty paths" of the Holy Land... There were plenty of opportunities to witness to taxi drivers & to the local bedouins alike! Our travels took us to the high places & to the lows of the dark grey mud - of the Dead Sea! These were indeed - 3 weeks we shall never forget... plus, special thanks to receiving our new Sony digital camera 7 days just, before we flew out to Israel on 13thApril 2011 - Now you will be able to see these amazing places & peoples on the KCTV section very soon! We were Very Blessed to record Jan Willems van der Hoevens - "POWERFUL WORD FOR NOW" - from the Intercessors Prayer Conference Session - hosted by David Silver (www.Out-Of-Zion.com) in Jerusalem May 2011. If you would like to request a copy of Jan Willem's DVD recorded at the 3 Day UK Prayer & Fast Conference with Brenda Taylor - Northampton 17th, 18th, 19th May 2010. (KCTVMEDIA) - DVD entitled - "Are there still Mordecai's?" Cost £10, Inclusive of P & P to UK/Overseas £2 extra. We would like to point out that this media ministry is our livelihood and we have seen the Lord's hand slowly bringing KCTVMEDIA to the marketplace over the last 7 years! We hope to provide HOLY SPIRIT anointed content - For Such a Time As This! It is our hearts desire that people may know the KING of KINGS & know the TIMES we are living in! Hosea 4 v 6 - 10: "My people are destroyed for lack of knowledge. 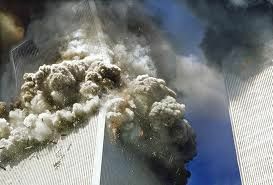 Because you have rejected knowledge, I also will reject you from being priest for Me; Because you have forgotten the law of your God, I also will forget your children..."
with others at For Such a TIME as THIS!!! *We give permission for you to actively copy our DVDs, so others may benefit- sharing costs of DVDs in group settings is obviously an option. Our DVDs are priced to make a small profit & cover costs - Therefore we simply ask you to ask the Lord how you would like to contribute to this ministry- so please read about the "VISION" given to us, back in 2007, on the next page for encouragement! 1: ISRAEL 2010 - (6 DVD - box set) - Peter Scotherns "Tour of the Holy Land" - Filmed alongside Peter Scothern Ministries, "6 Day Tour of the Holy Land" captures the essence of Israel with visits to the Sea of Galilee, Caesarea, Nazareth, & Jerusalem & other biblical places. In his unique way, Peter provides further revelatory Biblical insights - For Such a TIME as THIS! This includes some amazing material relating to Lawrence of Arabia which Peter exposes for the first time, on camera! 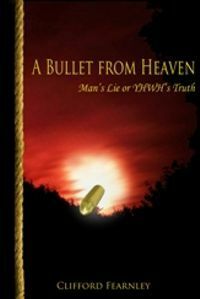 IN OCT 2008, MANY HIDDEN CELTIC & CHRISTIAN BIBLICAL SECRETS ARE EXPOSED BY REV: PETER SCOTHERN - SO KNOW YOUR ROOTS! By www. 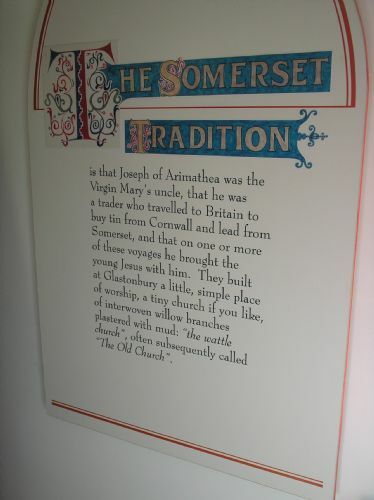 PeterScothernMinistries.co.uk - So Who was - "Joseph of Arimethea?" & this scripture in Matthew: 21v 43 - shows us something to think & pray about - for Jew or Gentile alike!!! *FINALLY WE OVERCAME... KNOWING THIS IS GOD'S PERFECT TIMING FOR EXPOSING STUFF! ...ALL GLORY TO HIS NAME - YESHUA!" including the local & national press!" So What really happened then? Google this heading in > "Clash of the Kingdoms Gloucester Cathedral 14th September 2009"
THE REST IS BEFORE YOU! accompanied by anointed Worship (Brenda Taylor/JulietDawn) & dancing from the SH'MA Dancers. This British Historical Evening Event... was open to the general public & at least 800 -1000 people enjoyed the WORSHIP & MESSAGE - Unfortunately, there were numerous sound & technical issues arising during the evening event. David Silver mentions on the 4th DVD what the "enemy" was trying to do - and that was to try and bring confusion to the nights proceedings! This did not happen as you will see !!! the World - For Such A TIME AS THIS!!! watch & study what this historical "CLASH OF THE KINGDOMS message exposes! Finally... Exposing Replacement Theology - For What It Is? WWW.KCTVMEDIA.COM *Come back soon - as we're updating site over the next couple of months! DVD/CD'S LIST & Books Materials - for FREE! ...SOME OF THESE DVD'S WILL BE AVAILABLE IN 2 X BOX SETS... AS PETER'S SPECIAL EDITIONS!!! SO PLEASE REQUEST FURTHER INFORMATION SO THAT OTHERS MAY BE BLESSED & INFORMED TO HEAR A WORD IN SEASON - FROM A MAN WHO HAS BEEN GREATLY USED BY GOD SINCE HIS 17TH BIRTHDAY... WHEN JESUS CAME INTO PETER SCOTHERN'S LIFE IN A PERSONAL & REMARKABLE WAY!! !